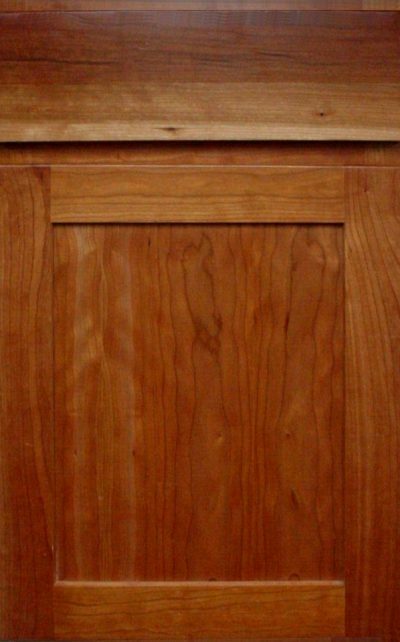 Solid wood door frame with mortise and tenon assembly. 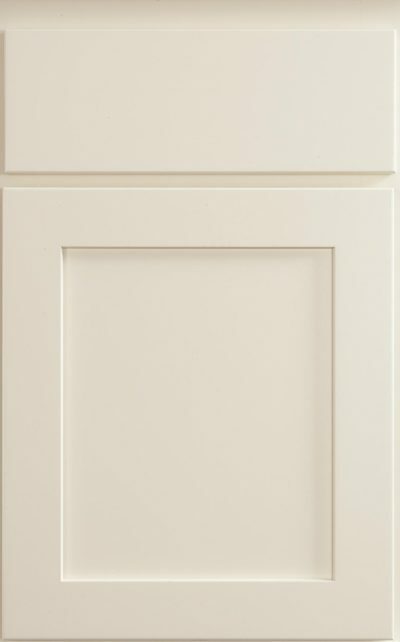 Veneer flat center panel. One piece solid wood drawer front; five piece drawer front modification available.